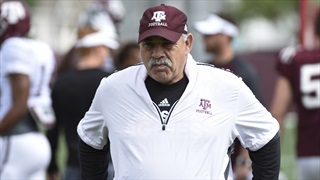 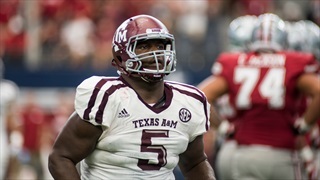 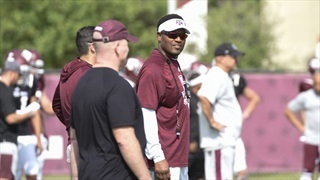 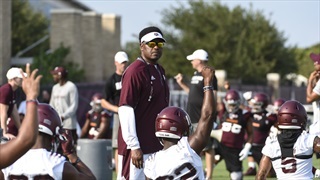 Texas A&M has plenty of talent to work with, but hasn't always gotten the most out of it. 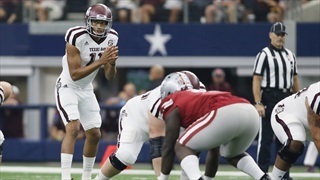 Billy Liucci takes a look at potential stars that could transform the Aggies and shore up weaknesses if they step up in 2018. 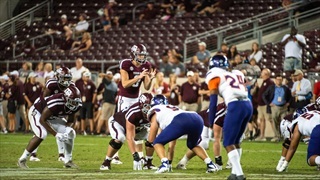 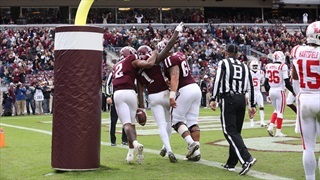 The Aggie offense put up 14 quick points in the first quarter against Nicholls State but fizzled quickly. 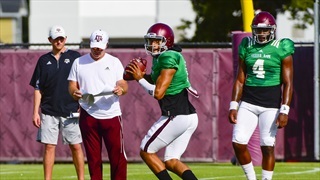 Texas A&M faces major questions at quarterback and offensive line as conference play approaches. 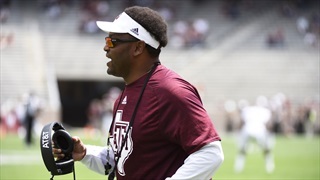 The countdown to football season is almost over as Texas A&M-UCLA approaches. 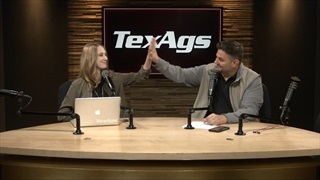 Billy Liucci takes a look at the key matchups in the game and where the Ags must win to secure the victory in Pasadena. 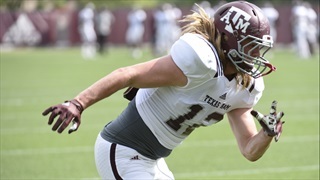 Both Texas A&M and UCLA have All-American playmakers that are among college football's surest bets. 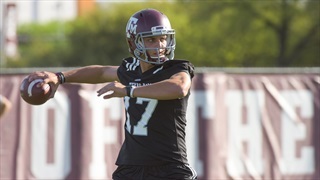 Each program also has quite a few question marks entering 2017. 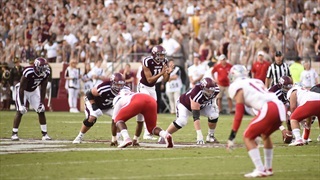 As kickoff nears, both schools are hoping for positive answers. 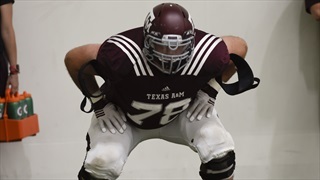 After seeing a good amount of playing time at guard his freshman season, now sophomore offensive lineman Colton Prater has made the switch to center for the 2017 season. 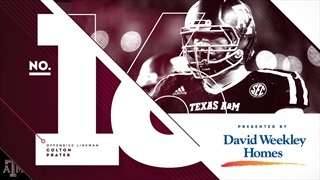 He comes in at #16 in our 30 Players in 30 Days series. 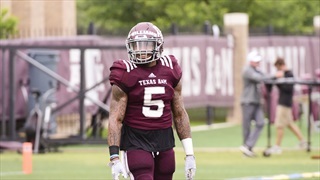 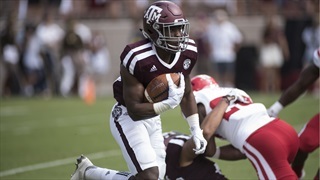 Gone are Texas A&M's stalwart tackles of 2017. 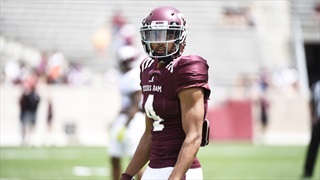 Gone are NFL draft picks Myles Garrett and Daeshon Hall. 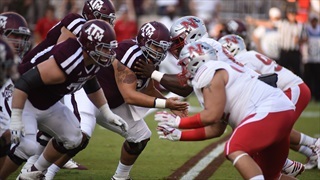 Now the burden of playing in the SEC trenches falls primarily on little-used veterans and newcomers to the Bright Complex. 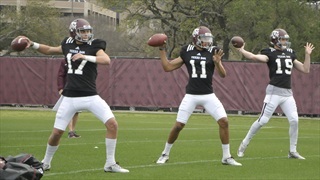 To find success, the Aggies need new faces to step up.